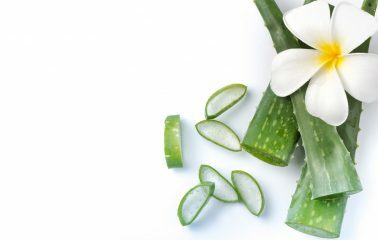 Aloe Vera has common names like burn plant, lily of the desert, and elephant’s gall. 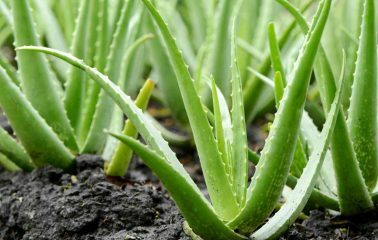 This plant is also called medicinal aloe. 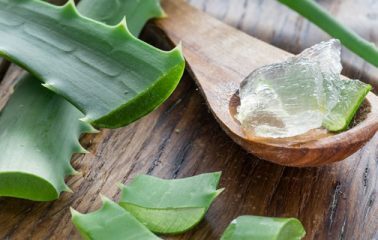 It is known to belong to the family of the succulent plants in the Aloe Genus. The plant originated from Sudan. It has been used for over 6,000 years. 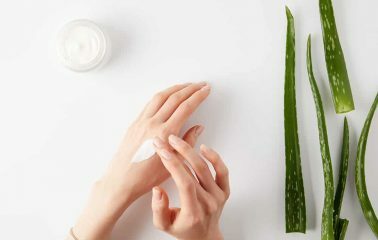 The virtues of aloe vera have been recognized by several civilizations that include Spanish, Egyptians, Greeks, Italians, Persians, Indians, Africans, and Japanese. The plants grow in dry and warm climates. It is widely found in India, Africa, and other dry regions. 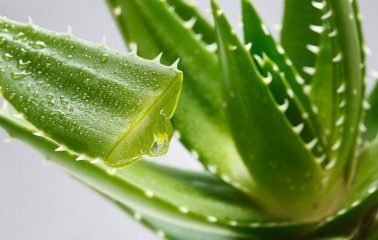 Aloe vera plant is fleshy and thick leaves. There are some varieties of this plant which has white flecks on the lower or upper part of the stem surface. Flowers on this plant bloom during the summer time. 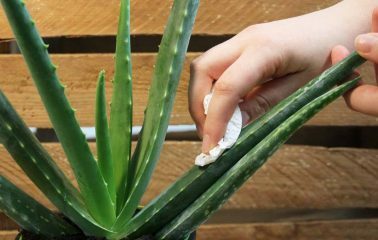 You can grow the plant indoors or outdoors. 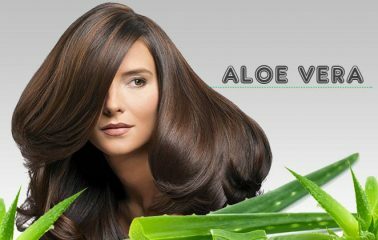 Aloe vera has many great uses. 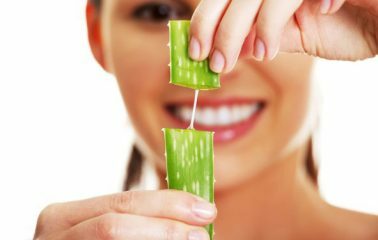 You can enjoy the benefits of the plant by breaking off the stalk for extracting the gel-like matter present inside it. 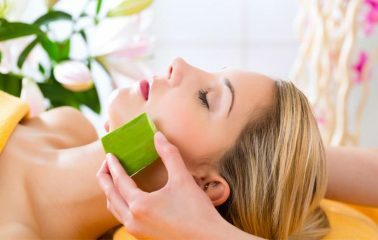 It is ingested or applied on skin or hair. 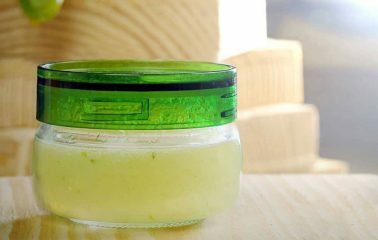 If you want then you can combine the gel with other ingredients and make it a part of your beauty or health routine. 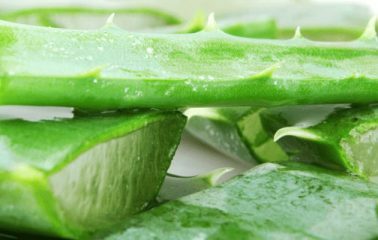 Aloe vera has a soothing nature which is respected by people believing in naturopathy. 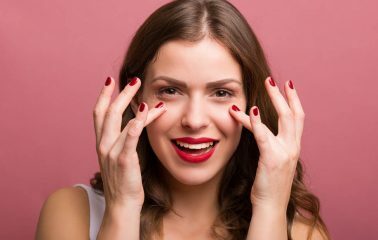 It has eighteen amino acid which works along with other compounds present in the human body for delivering several health benefits. 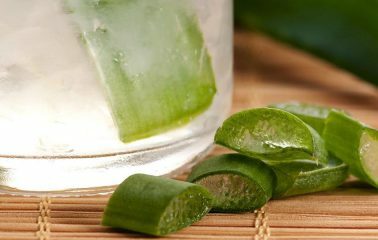 Studies have shown that the juice of aloe vera is a good source of sodium, iron, and calcium. 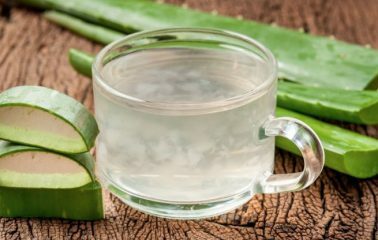 Aloe vera juice has become more of a phenomenon in recent times.